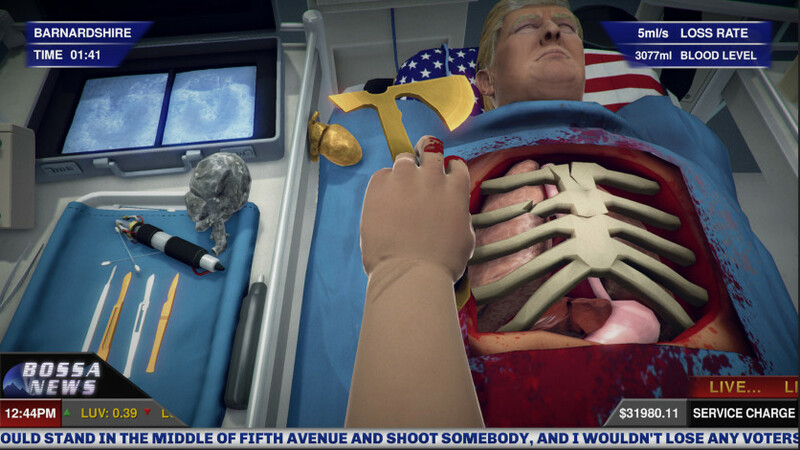 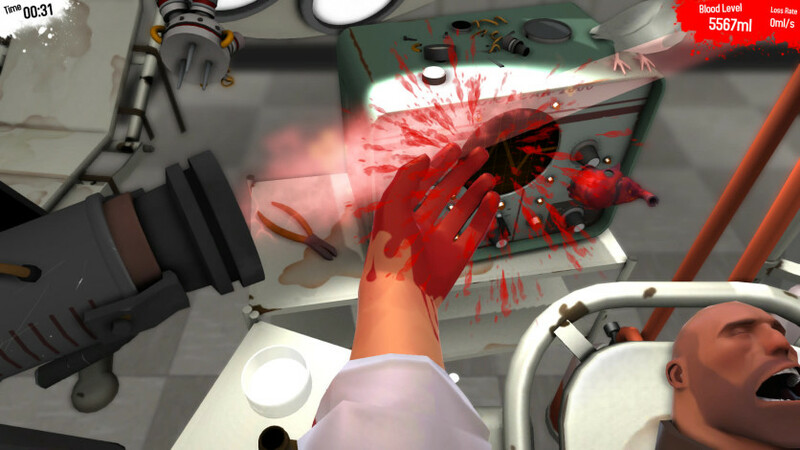 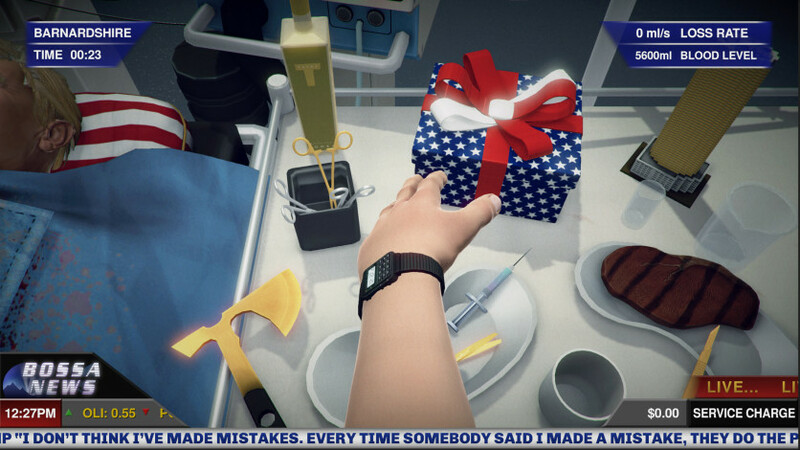 Surgeon Simulator: Anniversary Edition now includes the FREE new update 'Inside Donald Trump'. 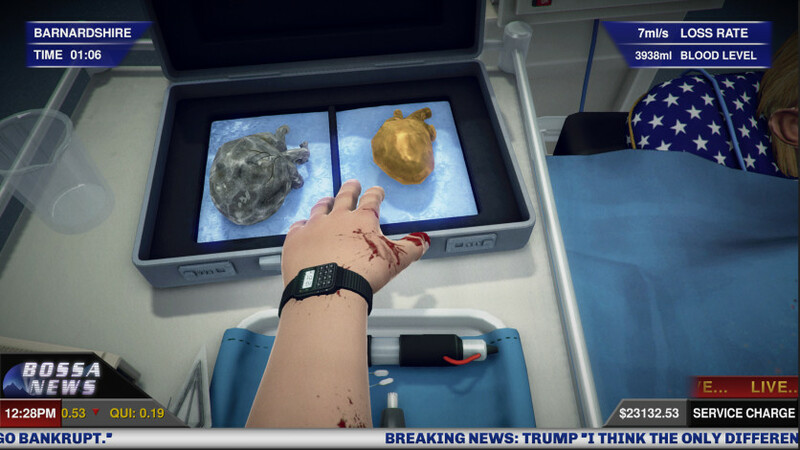 Inspired by this year's most talked about political event, we invite you to cast your vote… Donald Trump: stone-hearted villain, or gold-hearted hero? 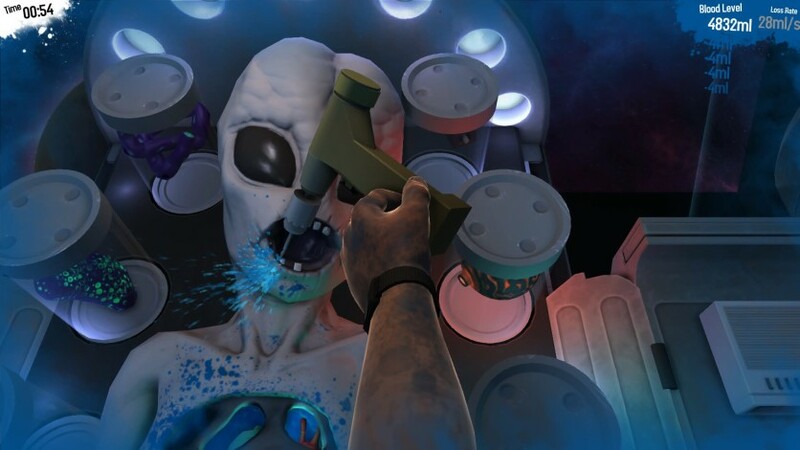 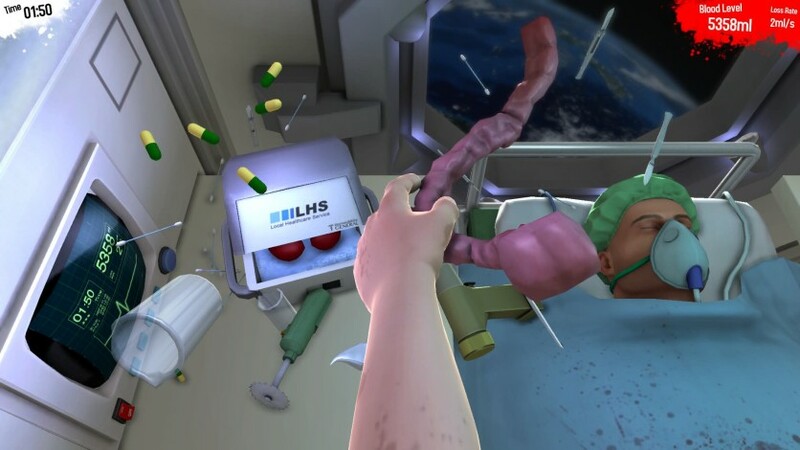 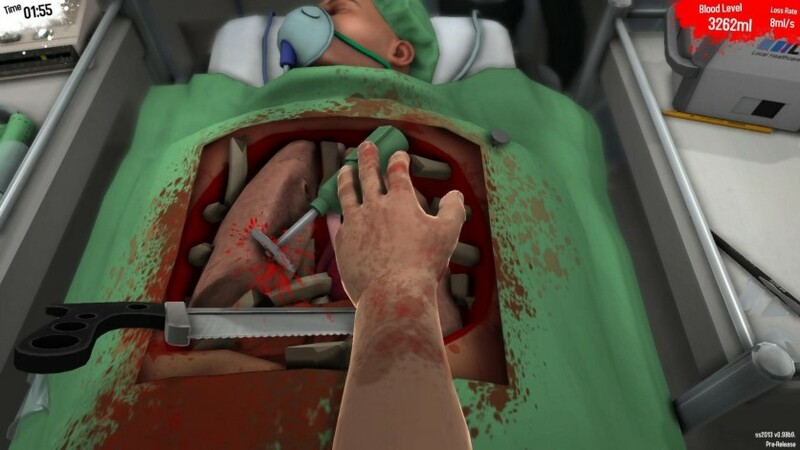 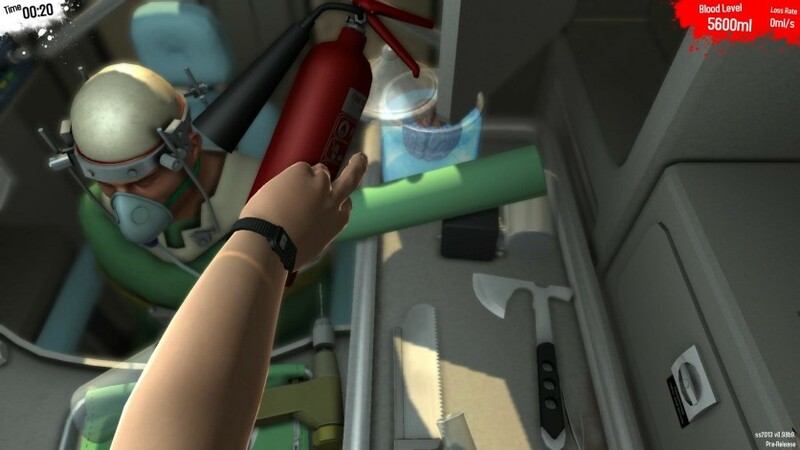 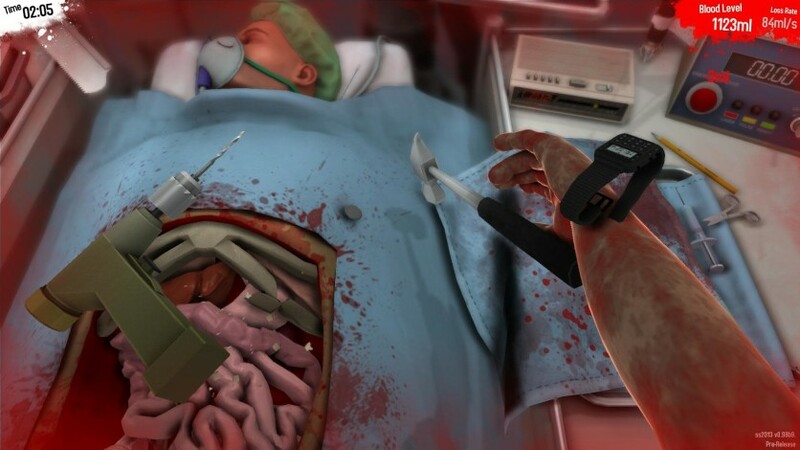 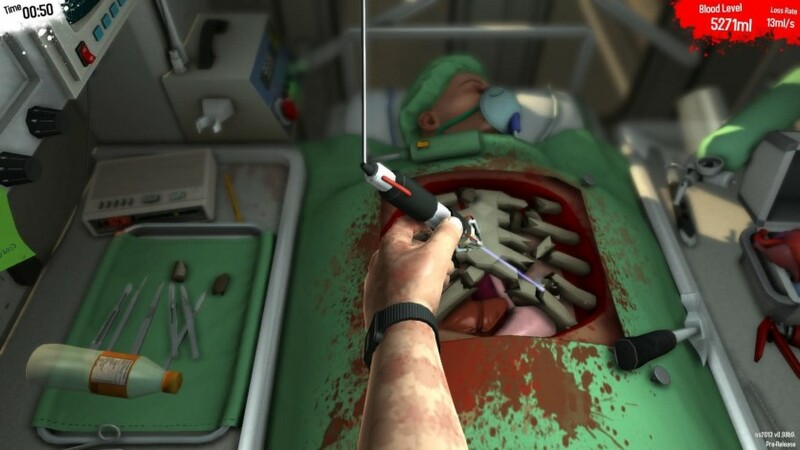 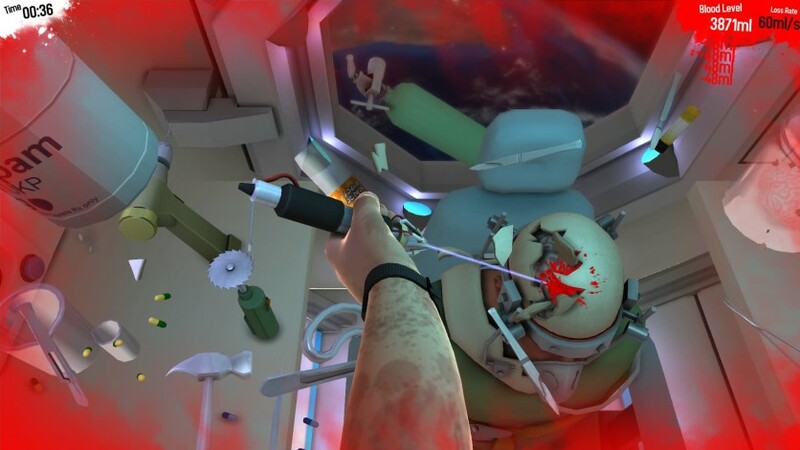 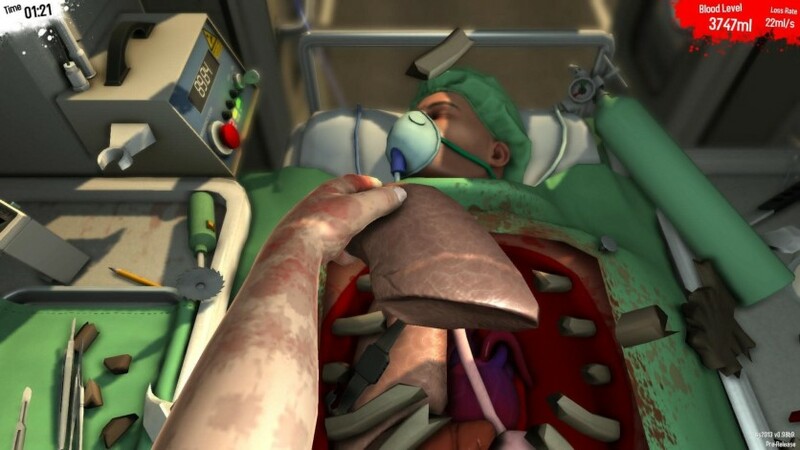 From carrying out terrifying transplants in theatre, to surgical procedures in the hospital corridor, Surgeon Simulator takes malpractice to the next level. 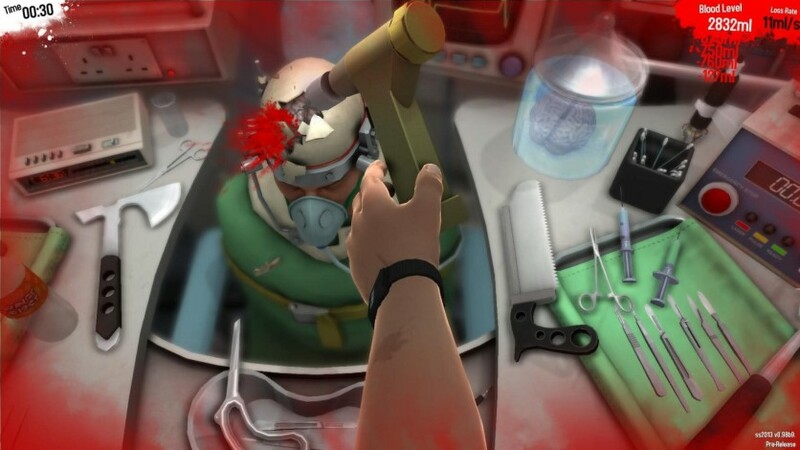 Malpractice Makes Perfect. 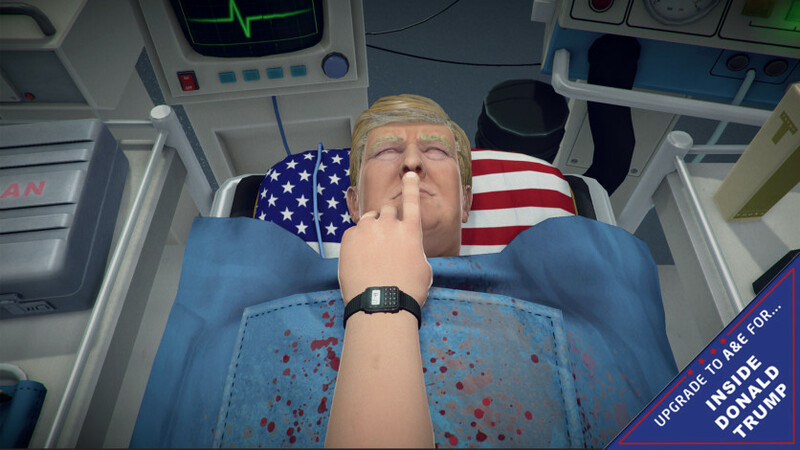 Surgeon Simulator is a darkly humorous over-the-top operation sim game where players become Nigel Burke, a would-be surgeon taking life into his own shaky hands, performing life-saving surgical manoeuvres on passive patients. 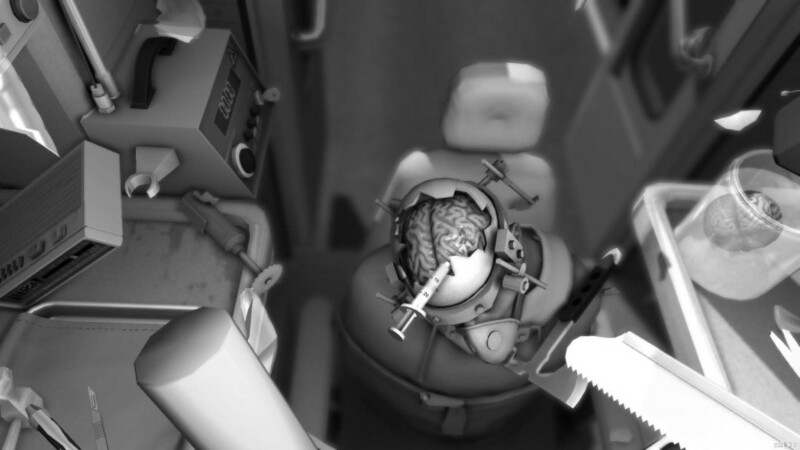 Curious to know how Bob, the patient ended up on the operating table? 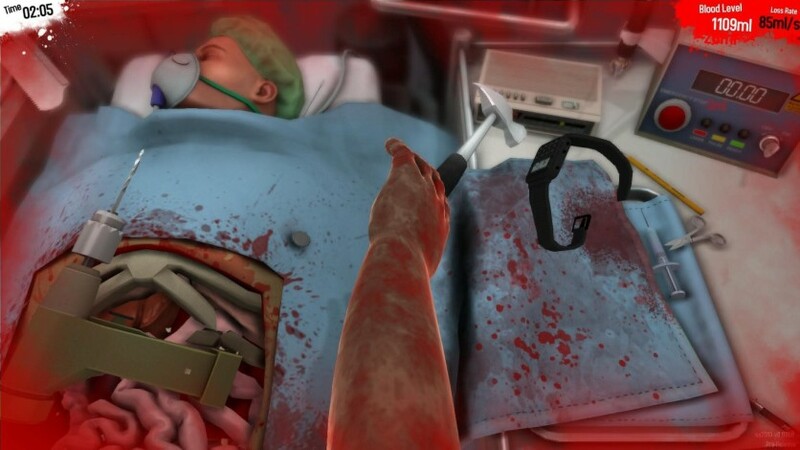 Check out 'I am Bread' - the prequel to Surgeon Simulator. 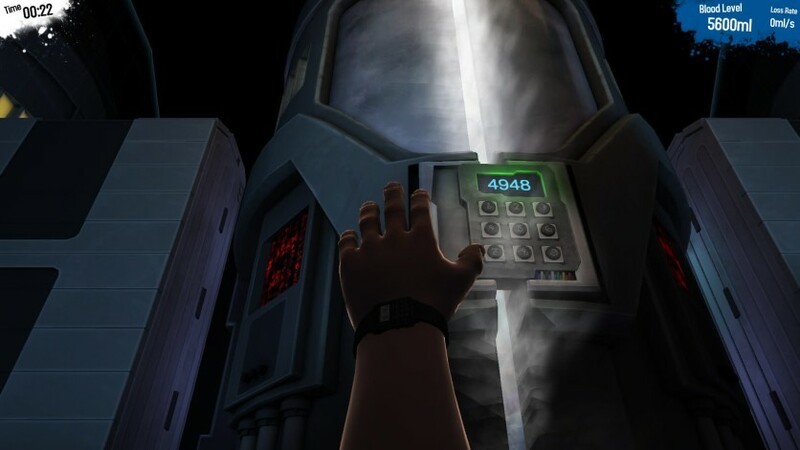 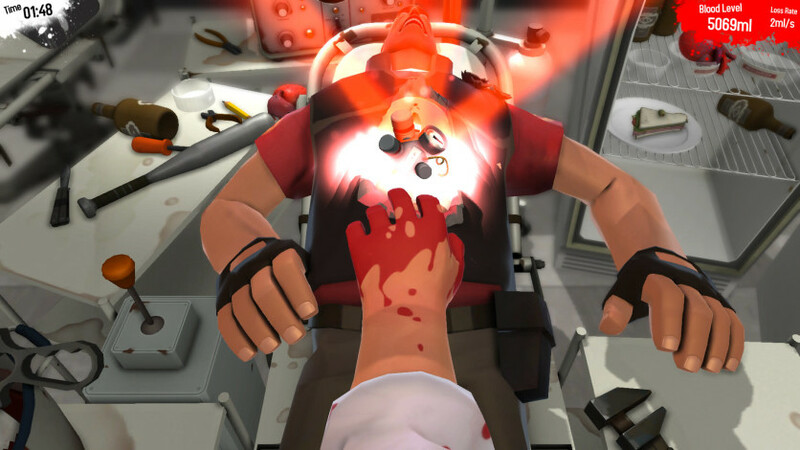 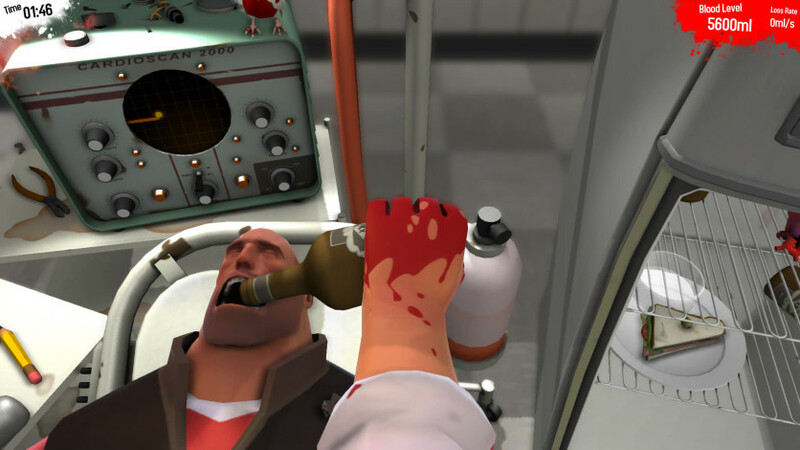 TF2 mode – be the Medic and operate on the Heavy!- Alien Autopsy level – Surgery in space!